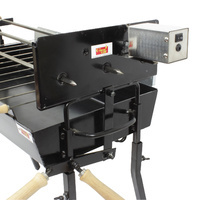 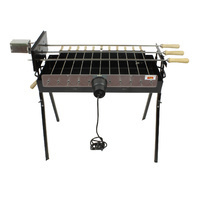 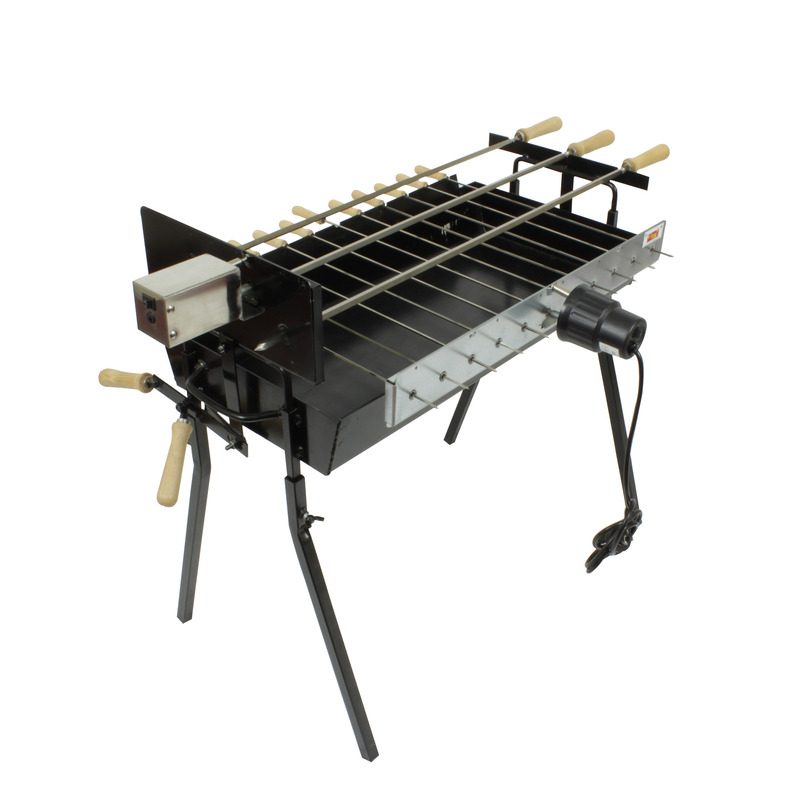 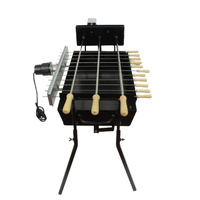 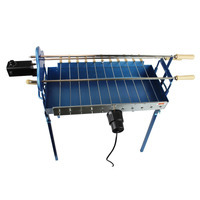 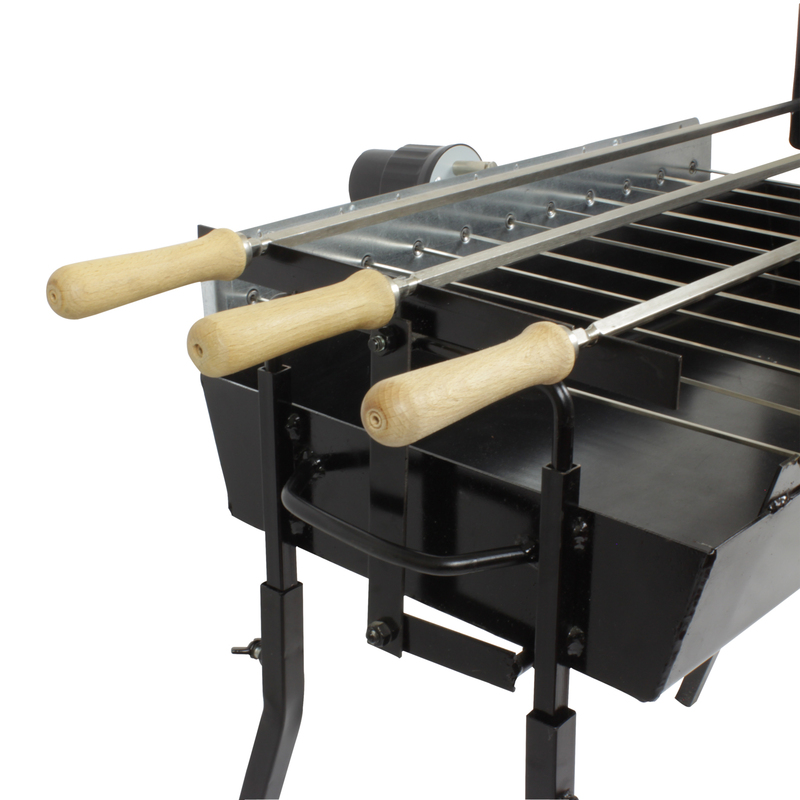 The Modern Cyprus Grill barbecue is an innovative grilling unit that is made wider than that of the typical deluxe auto model of the Cyprus Grill. 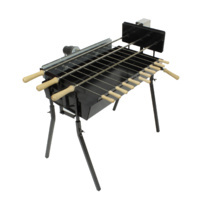 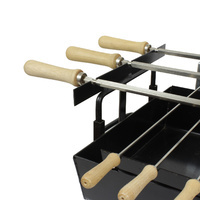 Fully customisable this grill barbecue is able to offer attachments and options to help suit any cooking style, and is designed to sit 60cm off the ground to ensure an even cooking height. 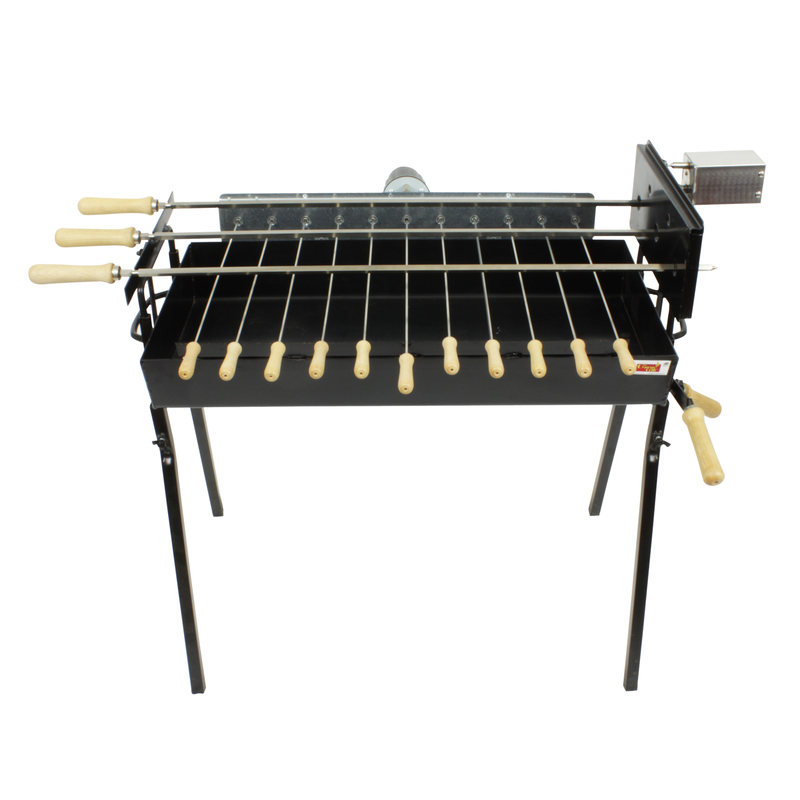 Directly imported from Cyprus, the Cyprus Grill BBQ can easily cater to suit any demanding cooking situation, and allows for an easy setup process that ensures you are well on your way to cooking up a storm in the shortest amount of time possible. 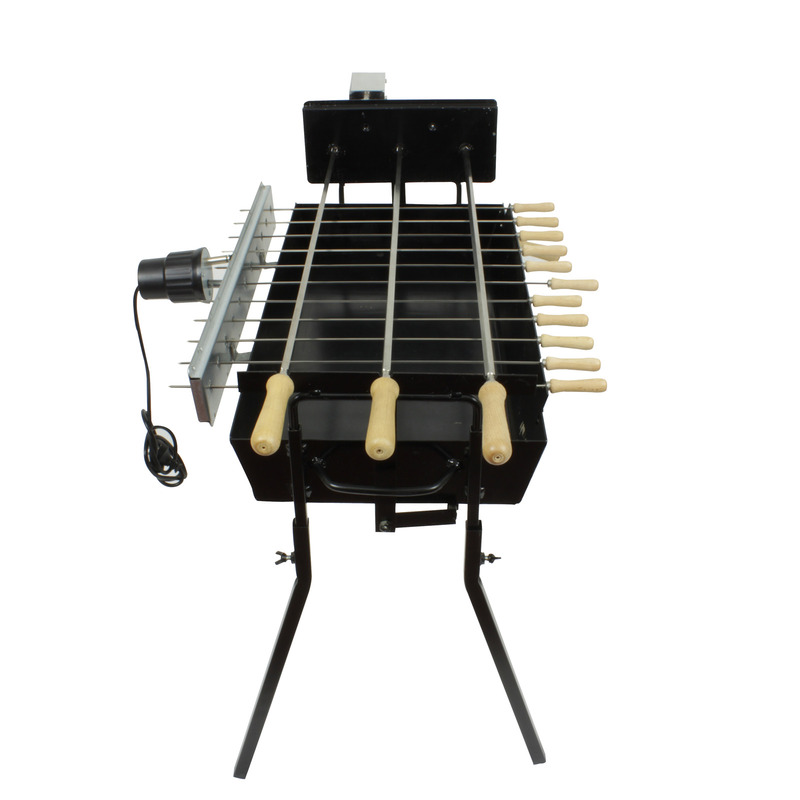 The Cyprus Grill Skewer’s included with this BBQ are a professional and user friendly skewer set which is designed to easily promote optimal cooking when used on a Cyprus Grill. 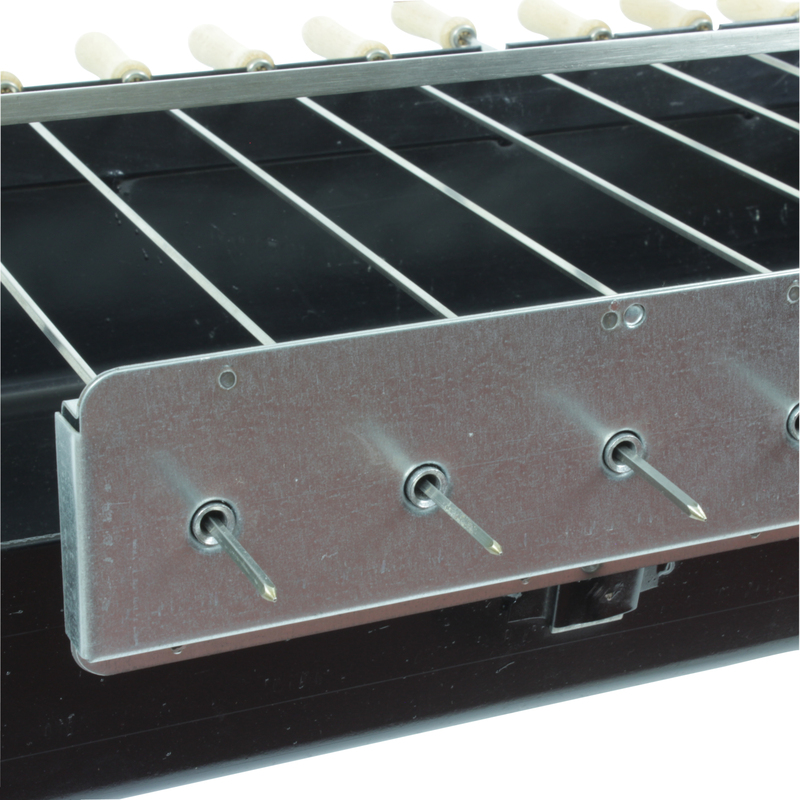 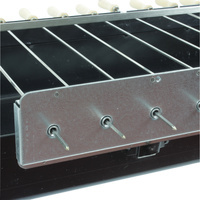 Our skewers are made of stainless steel construction and is suitable for use on a stainless steel spit. 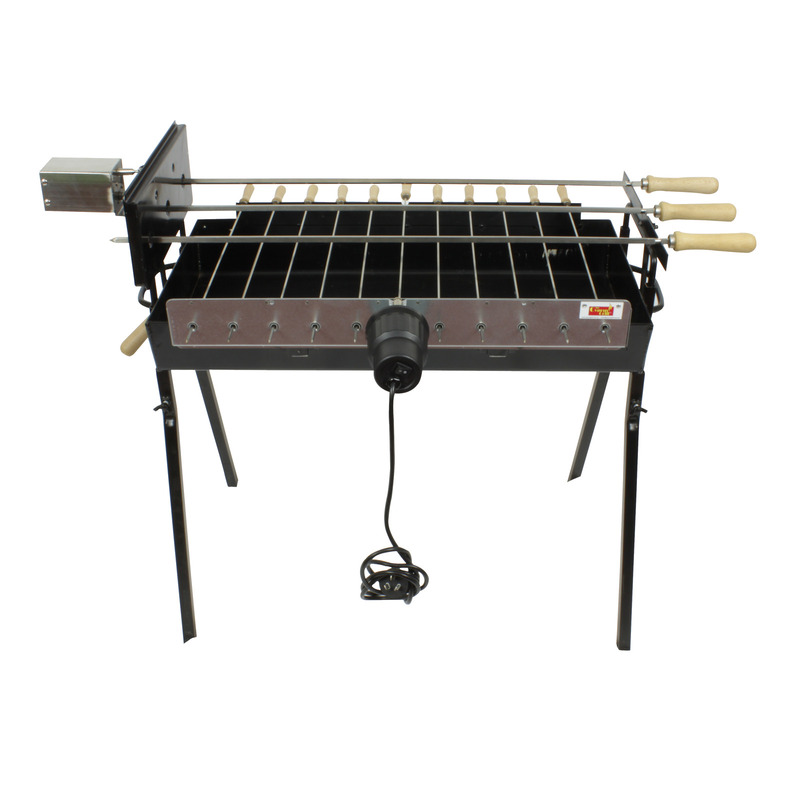 It features high heat resistance and is great for delivering an easy to clean method for added convenience when used for cooking on your outdoor Cyprus Grill. 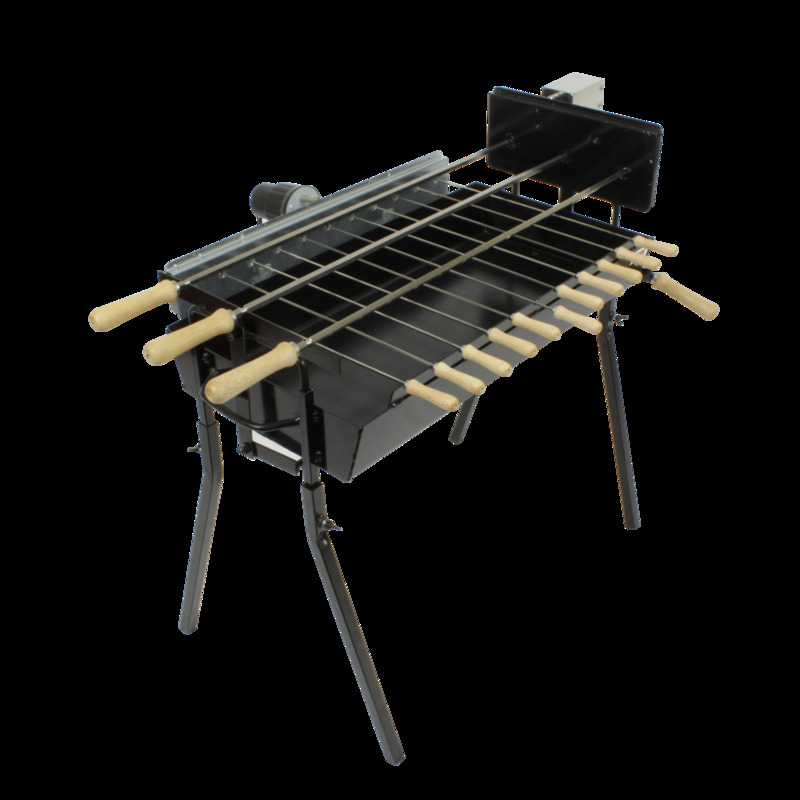 Where else would you expect your Cyprus Grill to be built? 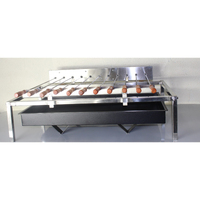 Constructed in Cyprus using the Highest Quality Components and European Workmanship. 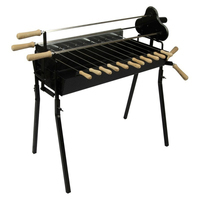 You can be certain you are purchasing an Authentic Cyprus Grill which you will enjoy for decades to come.